Just Listed! The GORGEOUS Stickley Model! 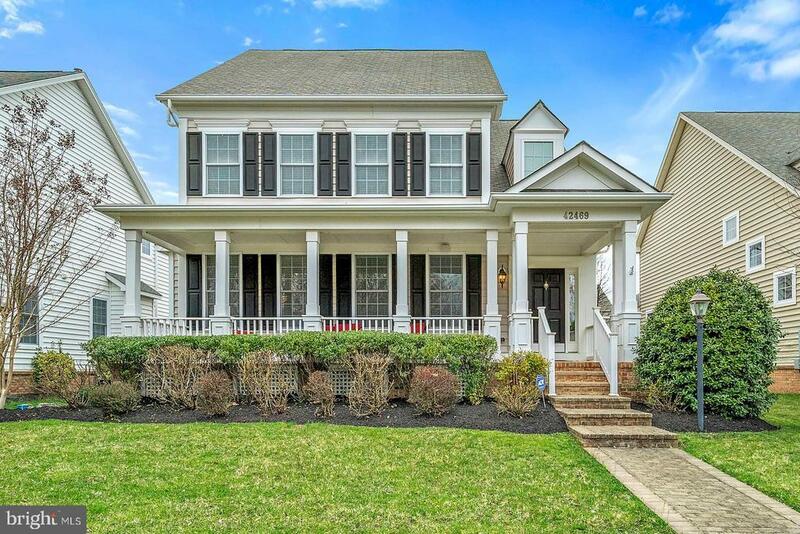 Beautiful Front Porch*OPEN Layout with OVER 3700 Finished Sq Ft * Beautiful Hardwood Floors * Kitchen has Stainless Appliances & GRANITE *Custom Closets by Tailored Living* SPACIOUS Master Suite * BRIGHT Lower Level w/ Rec Room, 4th Bedroom with STUNNING BATH! * In-Wall Speakers through out the home including front porch & Back Patio* Old World Stone Paver Patio*Fenced Back Yard*Select windows UV Tinted* ALL Audio equipment COVEYS Including 5 Amazing Flat Screen TVs!